The climate activist investor group will recommend that BP shareholders pressure the firm to agree to meet a climate reduction target way below two degrees celsius. 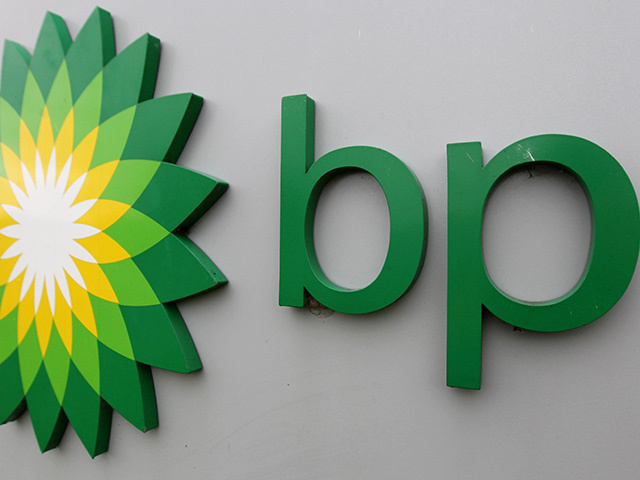 BP has advised its shareholders not to back the resolution. Follow This are Dutch group that accumulates shares in oil companies in order to press them over greenhouse gas emissions. It has filed a number of times against Shell, but has now withdrawn its resolution relating to the firm for 2019. This will be the group’s first resolution against BP with plans to target Chevron and ExxonMobil in the same way. 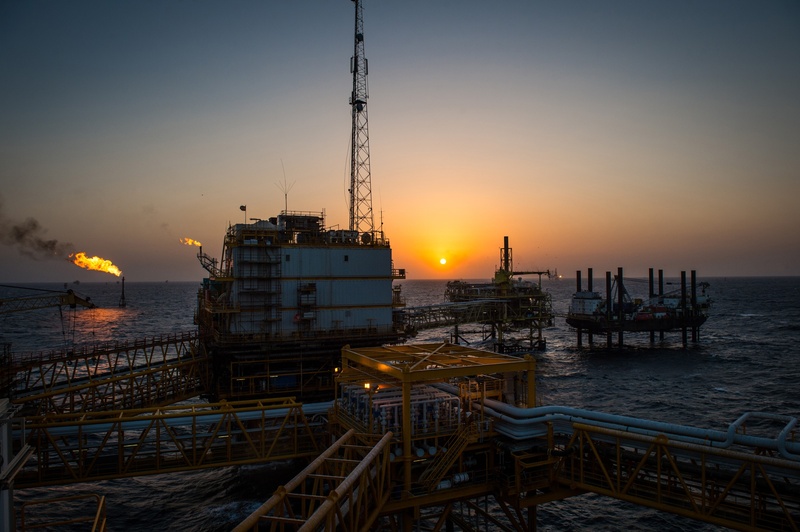 Follow This, led by former journalist Mark van Baal, has been a source of frustration for Shell management, even though its resolutions have gone down to defeat. BP says it rejects Mr van Baal’s proposals on targets on the grounds that they are ” inconsistent with the flexibility” central to the firm’s strategy, adding that they would “risk significant erosion of long-term shareholder value”. The oil giant did add that it will ask shareholders to support a proposal by the organisation Climate Action 100+ to increase the level of reporting it does on carbon emissions. Mr van Baal said: “An oil and gas company without targets for its products, can never prove to be aligned with the Paris Climate Agreement. Follow This withdrew its filing against Shell after three years of continued pressure this week. In pulling the filing, the investor-group signaled Shell has made positive strides on climate targets. The Anglo-Dutch oil major recently set concrete targets to cut its carbon footprint and said it will take responsibility for reducing its customers’ emissions.